We're a natural pet market and self-service pet washing station all in one. 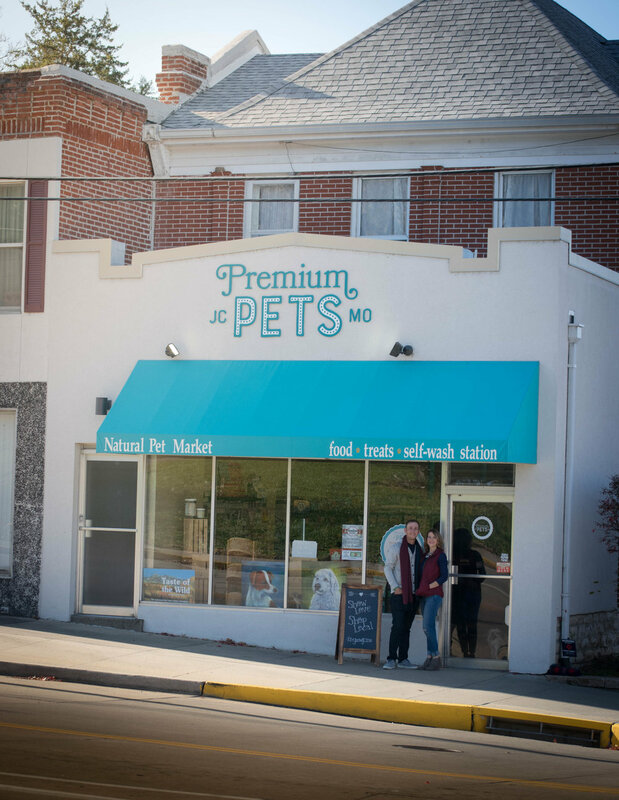 At Premium Pets you will find only quality products that we stand behind and a wide selection of nutrient-rich pet foods, treats, supplements and an assortment of pet merchandise that meet our high standards so your cat or dog will always have the very best! Ask about our pet training sessions, in-store demonstrations, professional nail trims, holiday photo sessions and upcoming events. 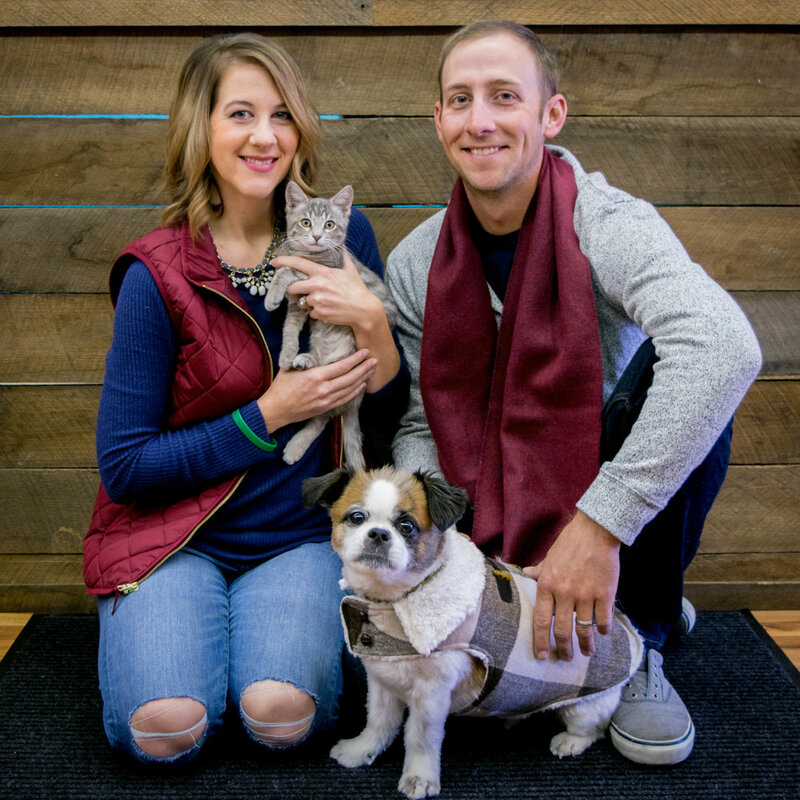 Opening Jefferson City's first natural pet market and self-wash station made perfect sense for our eager fur-loving family. 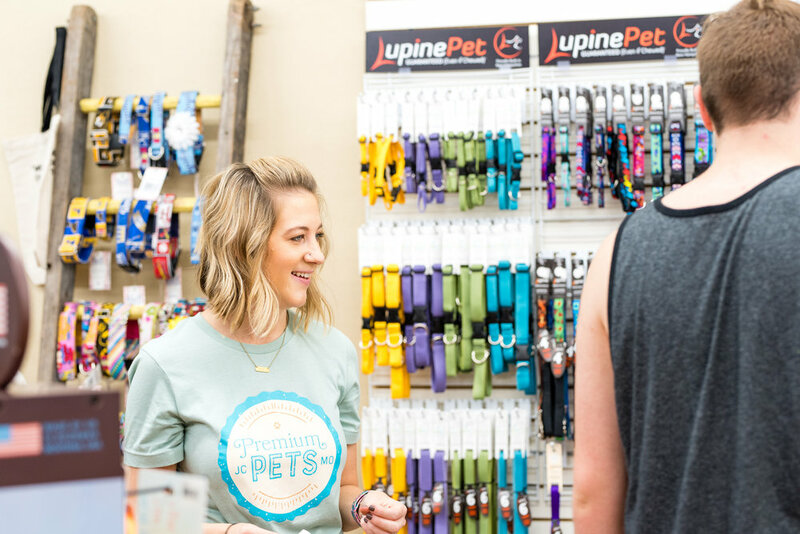 Our inspiration to open a natural pet market in Jefferson City grew out of our love for all animals. We understand the special bond between pets and their owners, and want to encourage that kind of love in everyone that visits our store. We’re committed to helping people find the best choice for their four-legged family members! Premium Pets will treat your pets like our own family.